We all need safe water and air. But we also need to feel comfortable about who we invite into our homes. Who we can trust with the safety of our family, home and possessions. 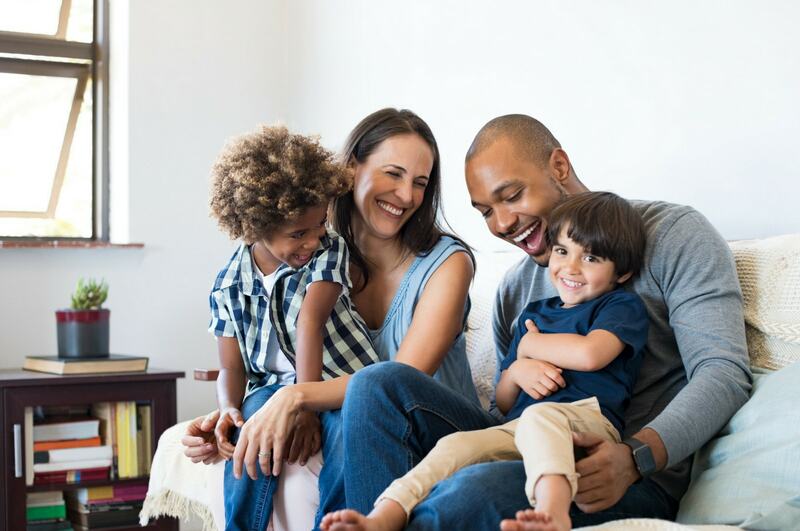 Our family-owned business takes great pride in our work, providing solutions that ensure your long term satisfaction, rather than a quick fix. And the exceptional customer care you’ll receive goes way beyond the customer “service” provided by larger chains or franchises. We are proud to serve the Greater Philadelphia area. 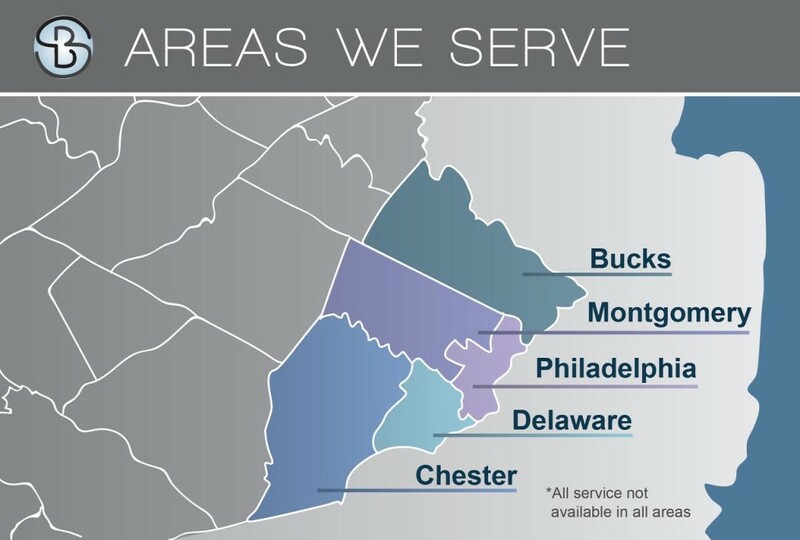 Our primary service areas include Philadelphia County, Montgomery County, Bucks County, Delaware County, and Chester County in Pennsylvania. Through years of top-quality workmanship in this region, we have established a stellar reputation that we work hard to uphold. If you are unsure if we serve your location, we encourage you to contact us and ask. Josh and his team did an awesome job. The guys were punctual and exceedingly polite. They took good care to keep my house clean and dust free. Couldn’t be happier. This was an emergency call late at night and Josh and Stacy made me feel calm and they got out the following day. I lost heat in the middle of the night and Josh came out with no zero hesitation. 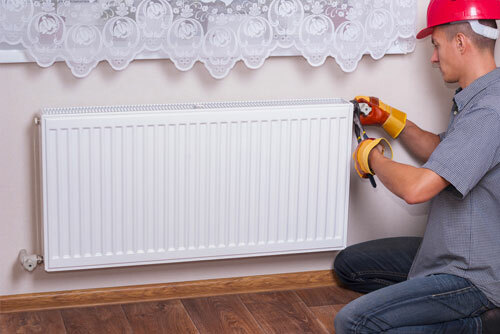 He was able to repair my heating system within 24 hours. He is absolutely amazing, courteous and friendly. I will be using him for all my future plumbing and heating repairs or projects. I called in a panic, and Stacy calmed me down. She talked me through everything and made an appointment for the next day. The technicians were quick and efficient. They even called to make sure coming at half hour earlier was OK, which was wonderful! I couldn’t ask for a better, more perfect experience. The price was right on the mark and I wasn’t overcharged for anything. Josh came out immediately to perform emergency repair work when my pipes burst in a bout of freezing weather in January 2014. He stayed on to complete what had become a huge project. He worked with both my insurance company to cover the loss, and my contractor to relocate my pipes and thoroughly finish the job. Because of his unending honesty, professionalism, kindness and courtesy through the entire undertaking, I will not use another plumber or heat expert. At the time, he did not accept credit cards but since he does now he is rated a perfect 5! I had cabinets and countertops being put in my kitchen and Josh was able to schedule around the install dates and finish as promised. He is very knowledgeable. He educated me on my old building (as I did not know what had to be done), and brought the plumbing up to code. 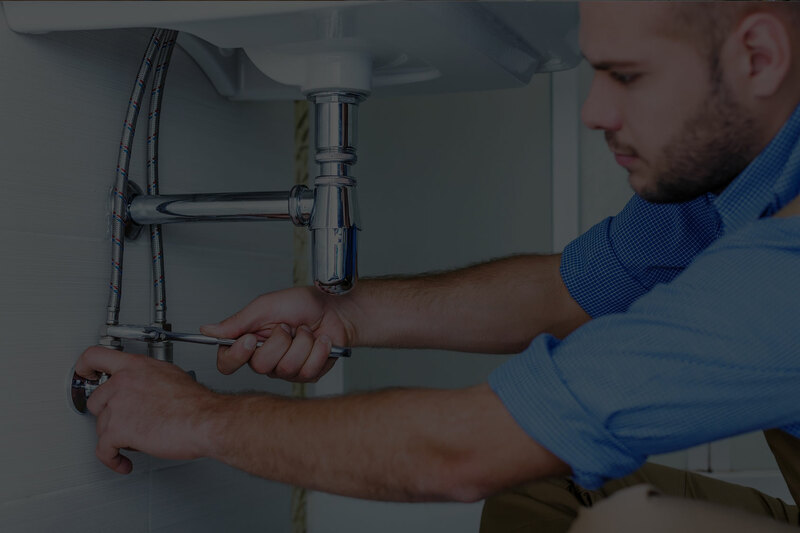 This is an excellent, honest plumbing company with high quality work and very good pricing. I have already recommended Solution Based and absolutely will again! I’m very pleased with how Solution Based went out of their way to assist me. They worked with me to give me the help that I requested. The end product was exemplary and so were the technicians. Stacy was always there to lend a helping hand! 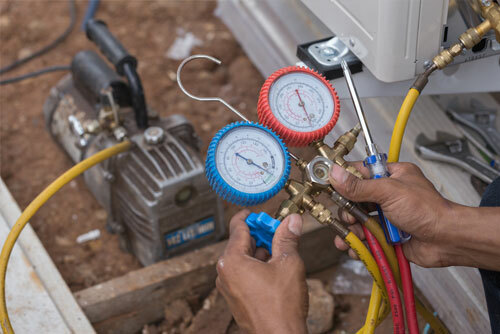 Solution Based is more than just a Plumbing and Heating Contractor. Josh and his team are consultants offering solutions to most every residential need. They do high quality work, on time and within budget. Josh will scope and cost out a project offering multiple solutions/costs. He will even turn down a job if he feels the benefit outweighs the long term gain for the homeowner. Highly recommend as they have completed over 10 projects for us over the past two years. We call Josh for all our home improvement needs. They were great, very professional and excellent customer service. I will recommend them to family and friends for the simple fact, they stand behind their work. My first experience with this company was when the owner Josh diagnosed a hard to find leak. He had to look at many units as well as the basement of our multi-condo building and was very meticulous in his review. His solution to reroute a line was more cost effective and less invasive than I thought it would be! We greatly respect his detailed inspection and have used Solution Based for three plumbing services since initially hiring them. The Solution Based team is incredible! 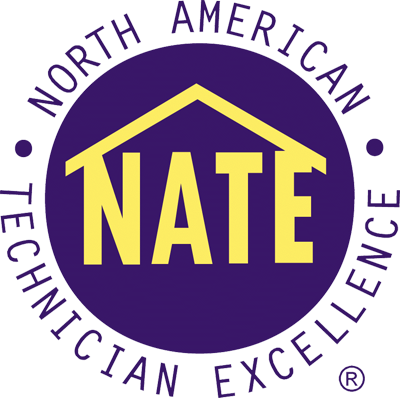 Josh, Stacy and crew are personable and professional. They are outstanding in communication and attention to detail. Out of all of my home projects, this experience was the best I’ve ever had. This company is well able to handle large and small jobs, and I would certainly recommend them! ​In December 2015, m​y tub faucet was dripping rapidly, so I called Stacy with my emergency service and she responded immediately. I sent photos of my faucet after our call, and the plumbers that came out were timely and personable, and had the replacement part when they came. I am very happy with their customer service and the work performed, and would recommend them in an instant.